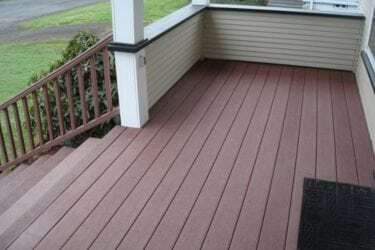 So your wood deck is turning gray. Like the the hair on your head, watching your deck turn gray can be a little scary. Graying comes with age, but that doesn’t mean it’s time to start over. 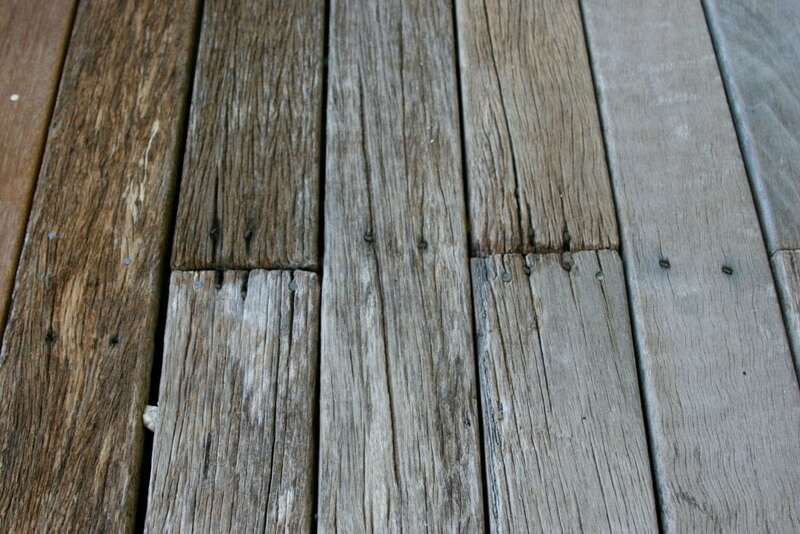 Here’s what you need to know about a wood deck graying. Any outdoor surface, from that of your car to your sidewalk, gets attacked by environmental factors that coat it and change its appearance. Your deck is no different. Each time you and your animals tread on it or the wind blows leaves and pollen through the air your deck gets darkened by the dirt. Sunlight produces a chemical reaction within wood’s cellulose, which holds the color of the wood. Radiation from the sun’s ultraviolet rays breaks down the lignin in the cellulose causing photo chemical degradation, and it occurs in any wood exposed to sunlight. The result is a change in the wood’s appearance from it’s original color to a gradual silvery gray sheen. Is gray wood decking bad? In the case of softer woods like treated yellow pine or cedar, the answer is sometimes yes. 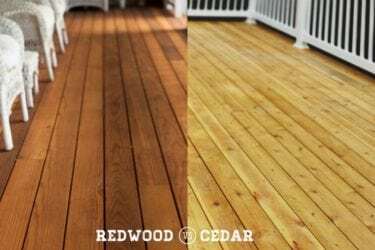 Along with the color change, if you see cupping, bowing, splitting, and splintering it might be time to replace your deck. For this reason, we recommend staining or sealing the deck annually to increase the life of the boards. 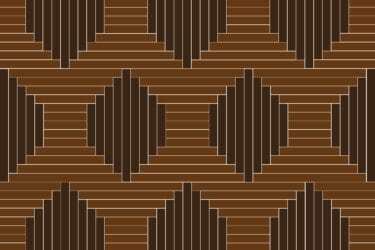 With ipe or other extremely durable hardwoods, the answer is no. These woods are incredibly dense, so while the surface of the boards turns silvery, the wood’s natural oils and fibers help keep the product tight, smooth and stable. Your deck takes on a seasoned air of sophistication and age, but will remain as flexible and smooth as the day it was first machined for decades to come. What can I do with a gray deck? With softwoods, it’s easy to find a stain or sealant that can protect your deck as well as give it a renewed color. Our favorite brands are Penofin and Sikkens. Hardwoods can be a little tricky because you need to use a UV inhibiting penetrating oil like Ipe Oil. 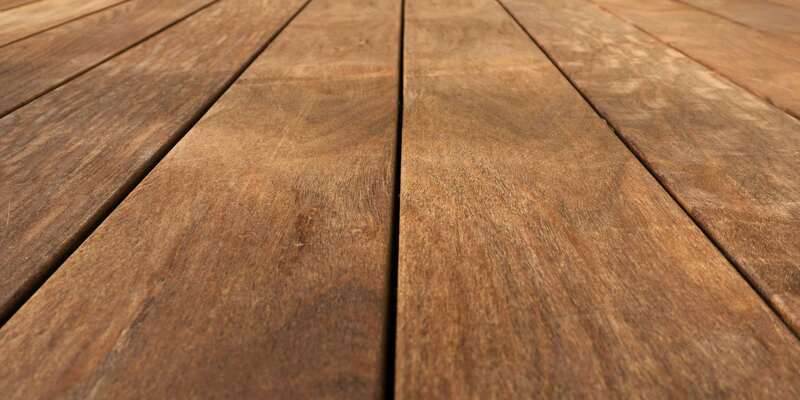 If you’re finishing a hardwood deck, remember to wipe off any excess oil 15 minutes after application. For a hardwood deck, especially ipe, you can choose to leave it alone and your deck will still last for decades. The density of hardwood products allow graying wood to keep its structural integrity even after losing the natural color. Softwoods, on the other hand, will begin to slowly breakdown if not re-finished annually. Whether or not you choose to refinish your deck may depend on the look you want or the time and money you wish to dedicate to maintenance. If you have a dock or rustic outdoor space some weathering may not be a bad thing. Was this article helpful? Help someone you know by sharing it!